… Back already? Well, you certainly confirmed that Nexon is bringing Moonlight Blade to North America and rest of the world (you know, Europe, possibly Australia and South America as well), something that was rumored for quite a long time, but is yet to be officially announced. 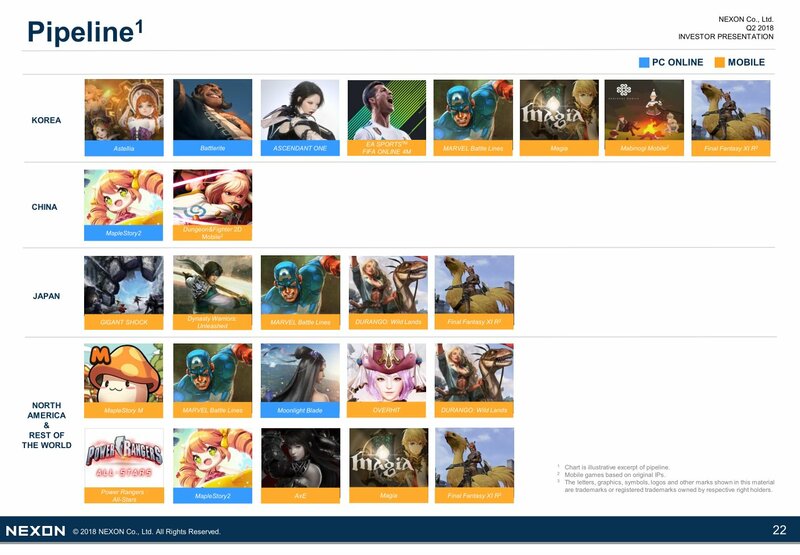 In fact, this isn't the official announcement, but more of an intentional leak, as it was revealed during Nexon's Q2 2018 Financial Results. Moonlight Blade is developed by Tencent and only available so far in South Korea and China, with the North American release almost a certainty when we spotted this video over a year ago. As you may recall, MapleStory 2 is another game that took a long time from rumor to official English announcement, but it did happen! Of course, we're probably looking at a 2019 release (read beta) for Moonlight Blade's English version, so hang in there. But now we know it's coming!